We look forward to seeing you and showing you our office and cutting edge technology. Call us today for your reserved time with our doctors and hygienists. 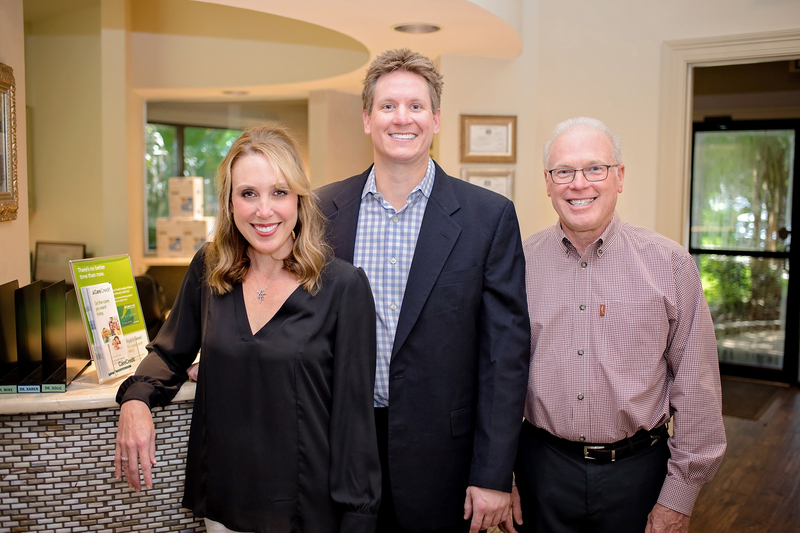 When you visit our Denham Springs dental office, your smile is our top priority. Our Dentists and their entire team are dedicated to providing you with the personalized, quality dental care that you deserve. 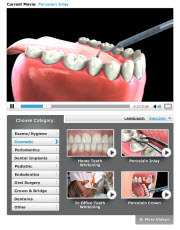 Denham Springs, Louisiana Dentists at Strickland Dental are dedicated to cosmetic dentistry such as Exams, Teeth Whitening, Veneers and more.